Looking for the right PAC System? Download the guide and learn more about AccessPoint! 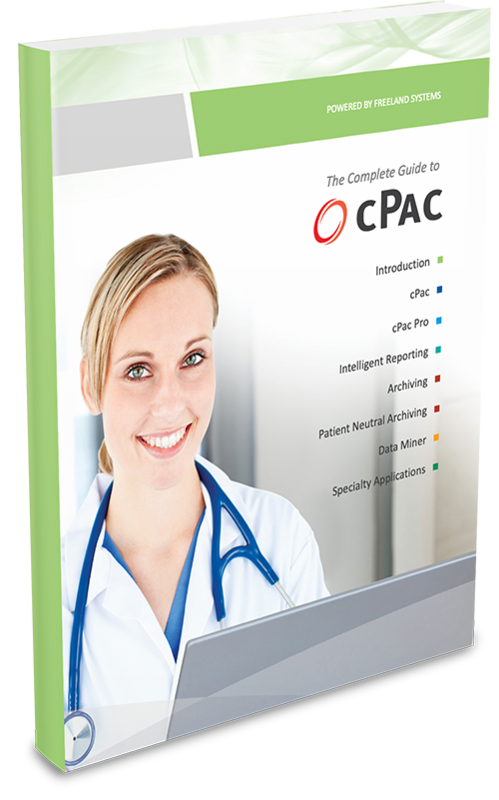 This guide is ideal for medical practices that are looking to upgrade their existing PACS or who are searching for a completely new system.